Dill or Anethum graveolens holds its name from the Greek word anethon, “that which grows fast”. It is an annual plant 3 feet (1 meter) tall, native to Southern Europe and the Middle East. Dill belongs to the Apiaceae family (or Umbelliferae). This light, ethereal plant easily finds its place in flower beds. 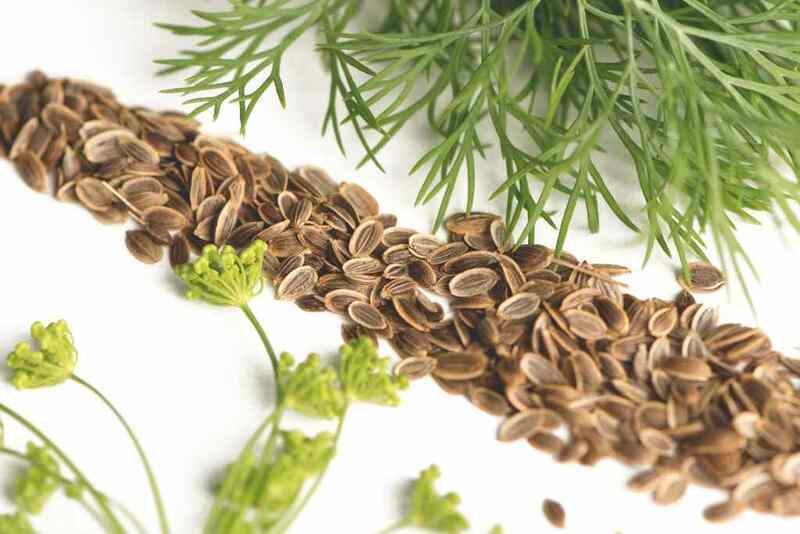 From the earliest reported times of ancient history, dill was used as a spice and a remedy. The medical papyrus of Erbers (dated about 1500 before Christ) mentions its medicinal properties. In Bucolics, the poet Virgil described a nymph collecting bouquets of dill. Today, dill is practically only used as a condiment, especially in Scandinavian countries and Germany, and in France, too, where it is often paired with fish with many culinary preparations, including raw. It turns out that dill is an excellent carminative (it helps expel intestinal gas). One understands why this condiment plant was so important in times where food relied heavily on the legume family (peas, broad beans, beans, lentils)! Dill has the reputation of increasing nursing women’s milk and also of stimulating digestive functions. Diuretic properties are also allocated to dill. 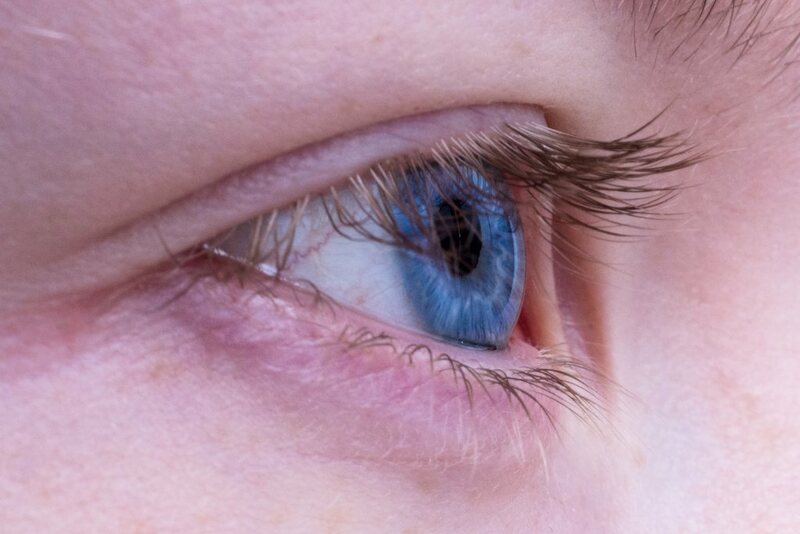 Dill is also known to be a remarkable antispasmodic. 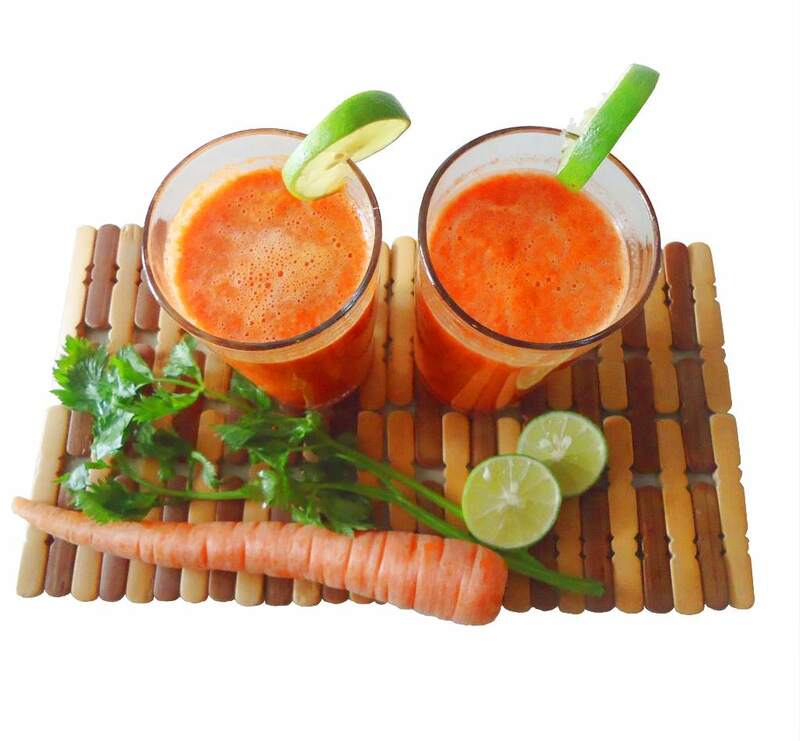 It is recommended against hiccups and vomiting for both children and adults. 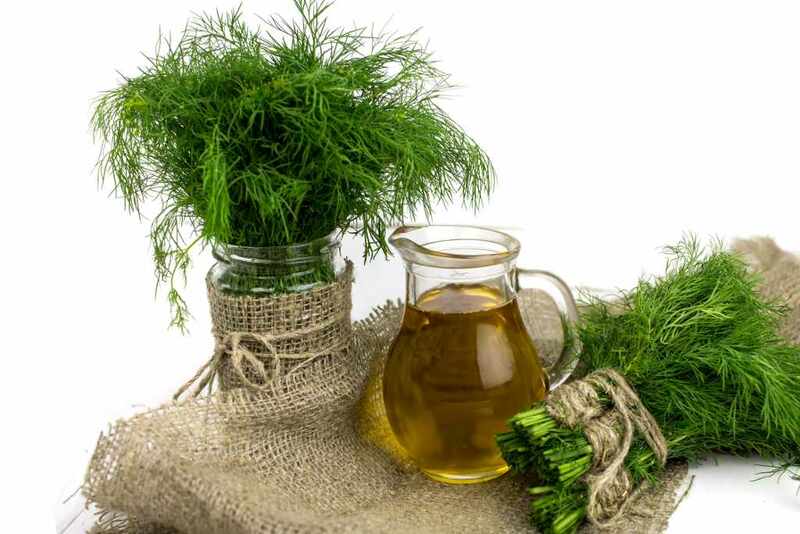 Dill essential oil: must be used in very small doses (it can be poisonous), only with a medical prescription. Not recommended for pregnant or breast-feeding women. To grow properly, dill requires sun and heat, and most of all, no wind at all. Dill will do great in light, sandy, well-draining and rich soil. Tip: Avoid growing dill before or after carrot. Best to alternate with potato and cabbage. What about planting dill in pots? It’s possible to grow dill in pots about 8 to 16 inches (20 to 40 cm) across. However, you must expect dill grown in pots to be less vigorous than in the garden. Regular watering is needed, and if you so wish, add organic fertilizer. 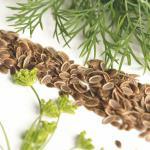 If you’re looking to propagate your dill, you must sow in the field from April to May. Keep one plant every 8 to 12 inches (20 to 30 cm), and you’ll see the seeds start sprouting after a couple weeks. Be forewarned: dill self-seeds spontaneously! You’ll be able to harvest your dill from May to September. Watch out for small bugs! Slugs are the worst enemies of dill. 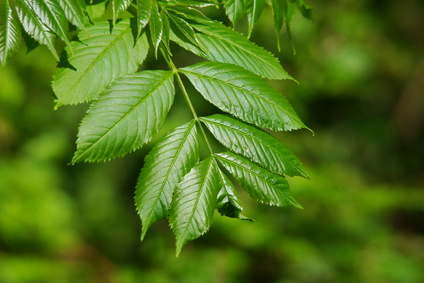 You can use fresh leaves with marinated or smoked fish, but you can also season meat (especially mutton). Other uses for dill include adding it to cottage cheese, mixed salads or gravy. Good to know: dill leaves can be dried or frozen but they’ll be less fragrant. Eating dill leaves is quite common. However, dill seeds aren’t eaten so often. When dried, they are exceptional to flavor pickles and vinegar. Together with cumin and aniseed, they’ll give your pickles a sweet taste of licorice. Dill leaf has high vitamin C levels.